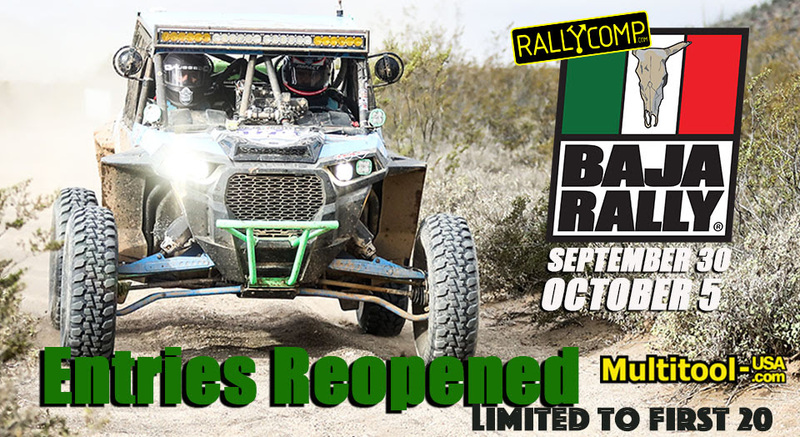 ENSENADA BAJA CA MEXICO-BAJA RALLY Presented By Rally Comp has re-opened entries allowing for an additional 20 racers during the 1st Quarter Discounted Entry Period beginning midnight Feb 1. The next wave of discounts ranging from 12% to 30% will continue through March 31 or until the limit of 20 additional racers is reached, whichever comes first. Similar to the Pre-Season Entry Period that sold out in 21 days, the organizers expect the second wave of entries to be closed early due to excessive demand. 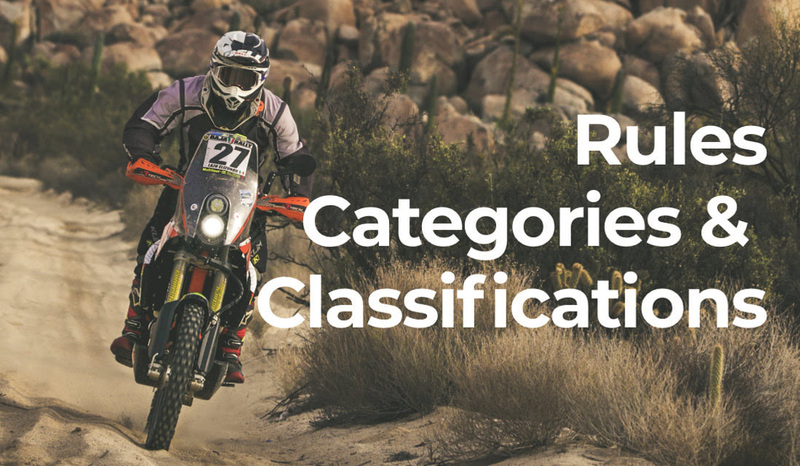 The 2019 edition of Baja CA’s only rally raid is scheduled for September 30 – October 5, a five day loop of special stages starting and ending in Ensenada. Race Director Victor Orellana said the growth of this exclusive competition is attributed to organic growth among experienced rally racers. Adding to the organic, internal demand from an existing base of experienced BAJA RALLY racers, there is a growing interest in the sport of navigation-based rally competition. Orellana noted that a successful Dakar Rally for the United States and as many as 3 rally training programs are fueling additional demand for entries into BAJA RALLY 2019. The US had its biggest Dakar Rally to date with at least 14 Americans in the field of competitors including riders, drivers and navigators. Elite racer Ricky Brabec led the rally for several days and past the midpoint, setting a record along the way. Supercross powerhouse Andrew Short nearly came home with a podium adding more hopeful fans who want to become navigation savvy and looking to get started. “Scott Bright and Alex Martens from Rally Pan Am are hosting a ‘free’ rally navigation clinic in Southern Nevada that has filled up with 37 brand new riders wanting to learn the way,” Orellana continued, “Our partner Mike Johnson is hosting another special RALLY COMP training program in El Paso Texas February 15-17.” There is still space available for that program as of today. 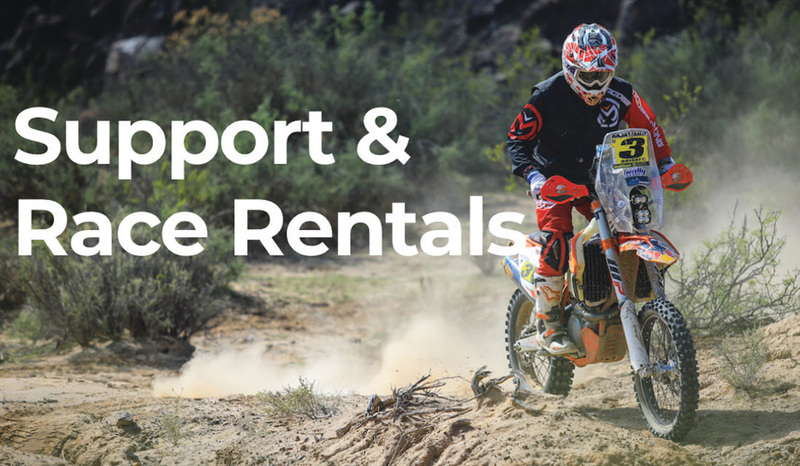 All of the “new” trainees completing clinics with Rally Pan Am and Rally Comp who have never raced BAJA RALLY are being offered a kickstarter gift card for “$770 Off”, a standard entry that will be effective on April 1.